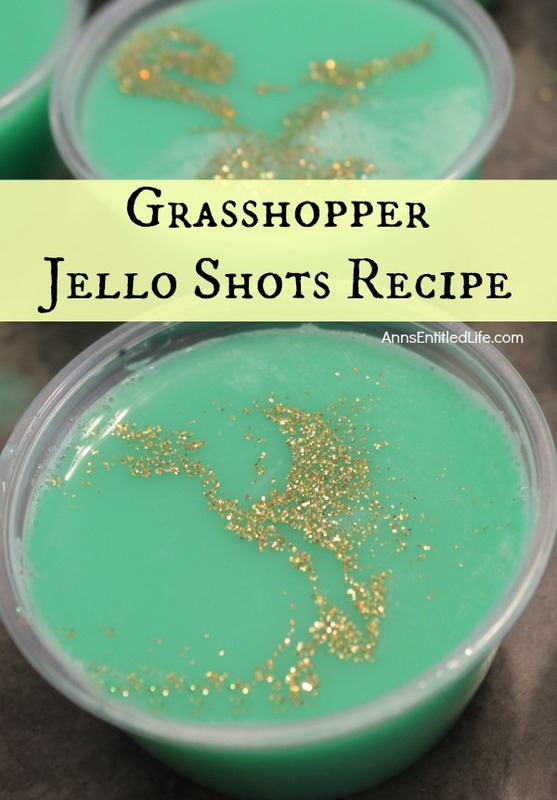 If you like Grasshopper cocktails you will love these Grasshopper Jello Shots. 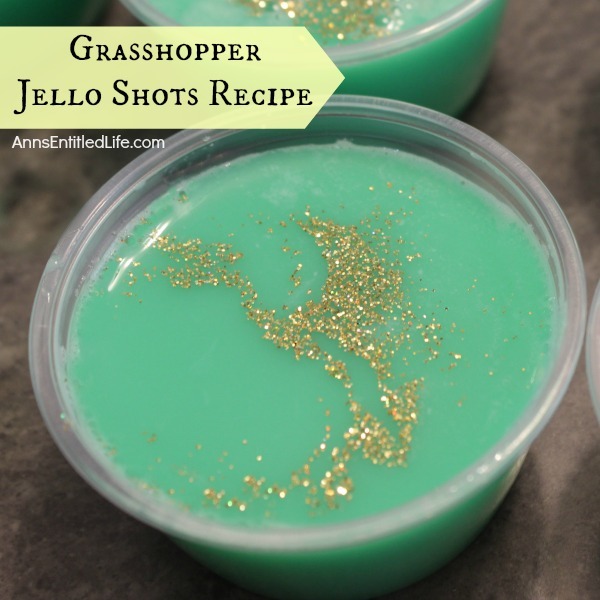 Light and minty, these Grasshopper Jello Shots are a refreshing and fun shooter. 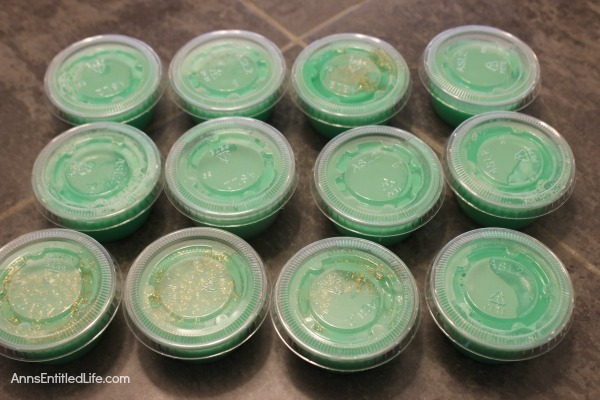 Perfect for Christmas, St. Patrick’s Day, or any holiday or party where you want a variety of gelatin shot recipes for your adult guests. 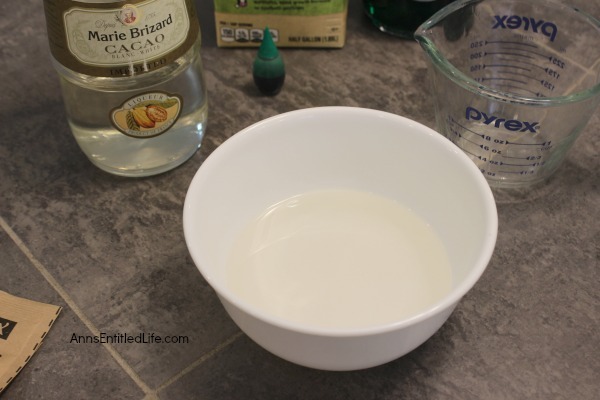 • Pour the crème de cacao liqueur into a small bowl. 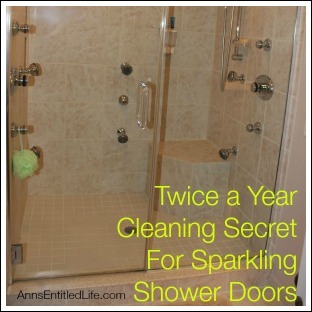 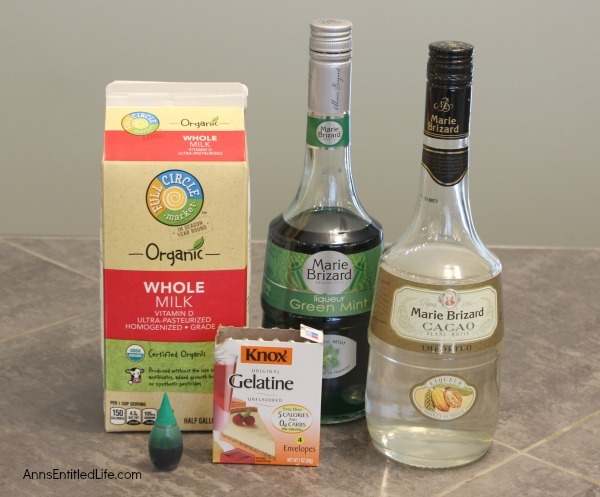 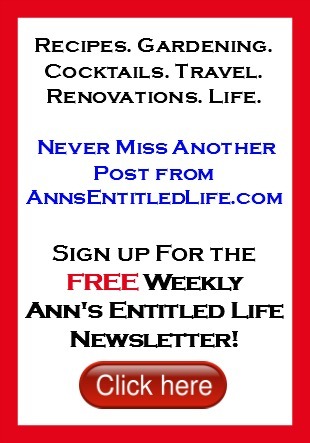 • Sprinkle the gelatin over the liqueur; mix well and set aside. 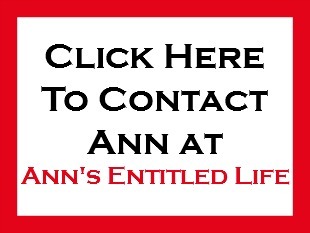 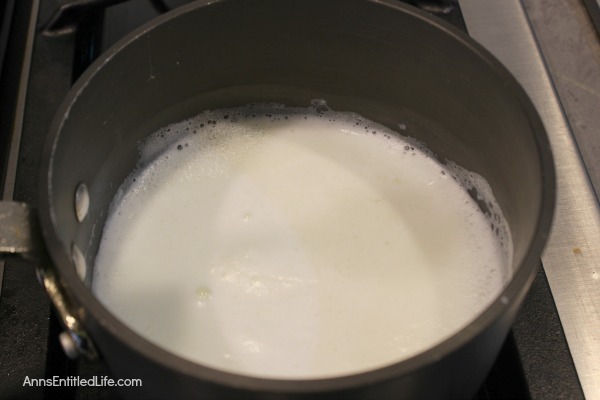 • Bring milk to a low boil on the stove over medium heat. 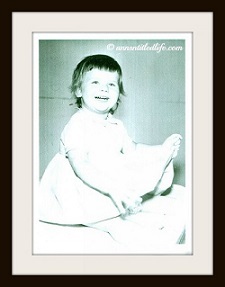 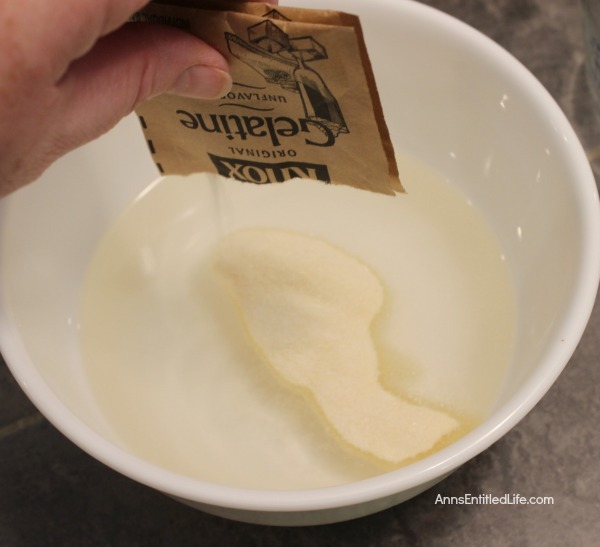 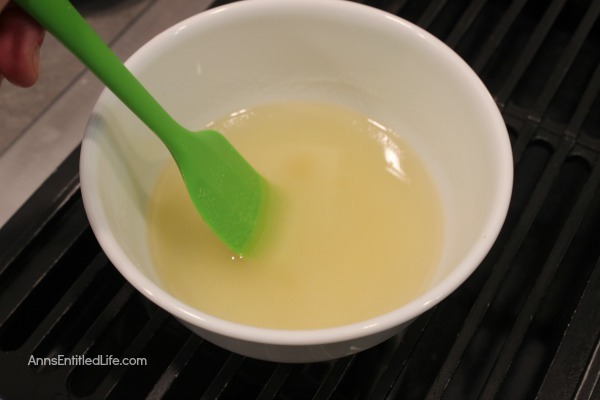 • Pour the gelatin mixture into the milk; stir until the gelatin is completely dissolved. 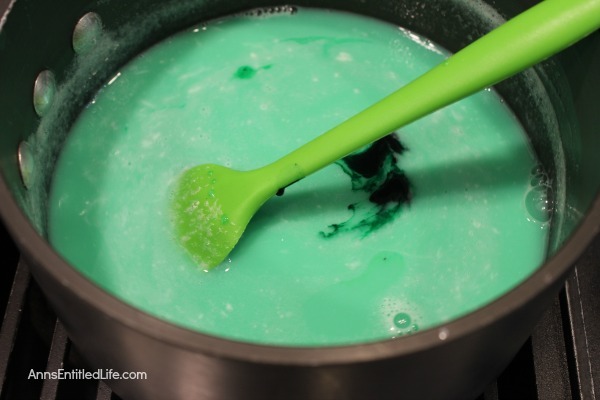 • Pour in green mint liquor; mix. 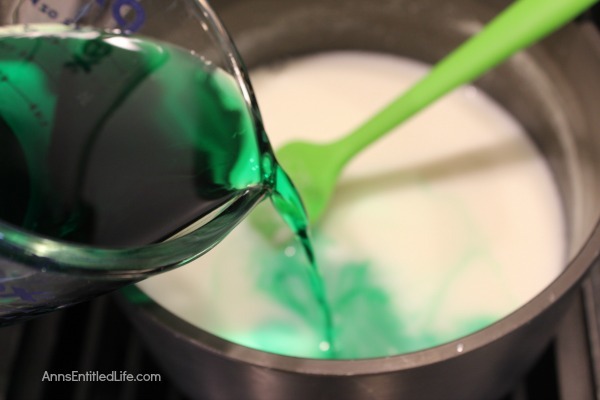 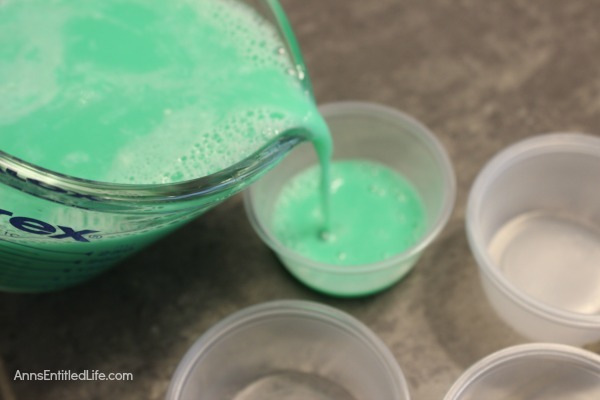 • Add 3-4 drops green food coloring; mix well. 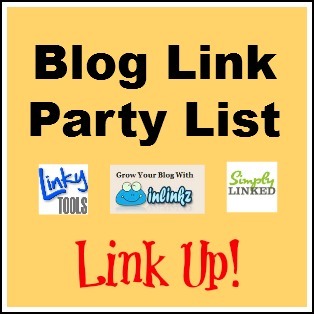 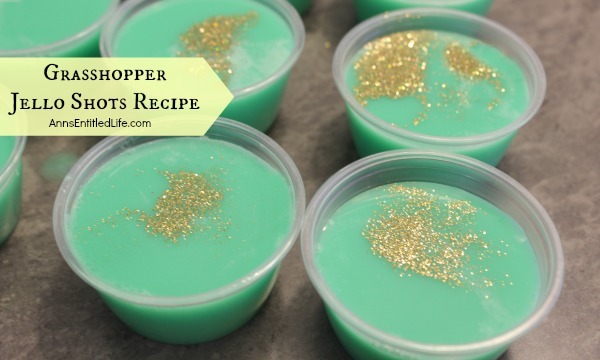 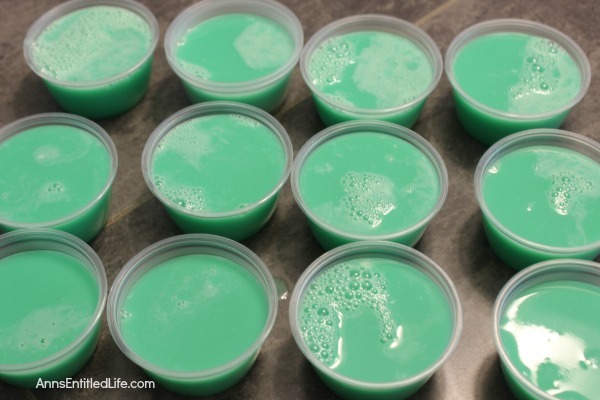 • To print the Grasshopper Jello Shots recipe, click here.